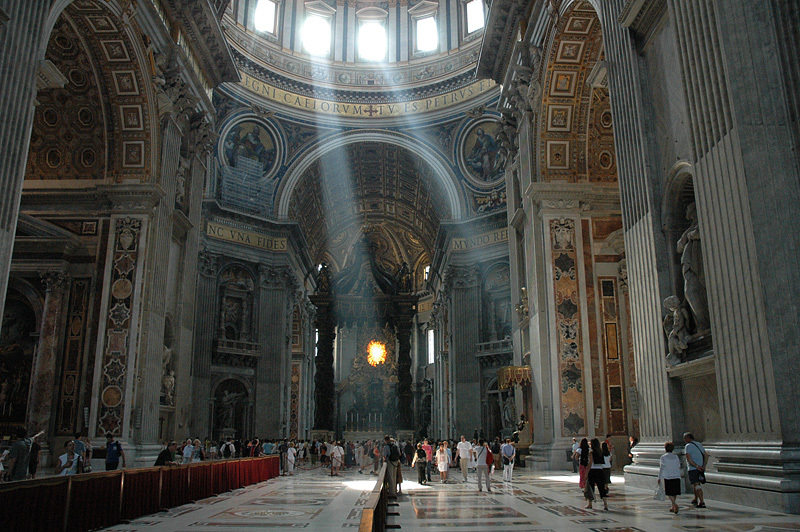 St. Peters. Wow! Those letters below the windows are 6 foot 2 inches tall, it's 5.7 acres and has a capacity over 60,000.